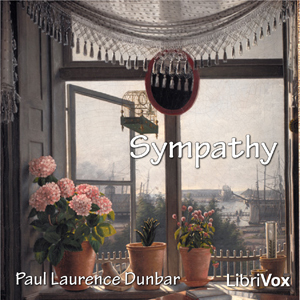 LibriVox volunteers bring you 16 different recordings of Sympathy, by Paul Laurence Dunbar in honor of Martin Luther King Day. Listeners will recognize a line from this poem as being the title of Maya Angelou's 1969 novel I Know Why the Caged Bird Sings. This was the weekly poetry project for the week of January 14th, 2007.